A Disaster Recovery Center or DRC is an accessible facility or mobile office where survivors may go for information about FEMA and other disaster assistance programs, or to ask questions about your application. The Disaster Recovery Center (DRC) Locator allows individuals to search for DRCs nearest to their location. Hours of Operation at all locations (unless otherwise noted): Monday through Friday 9 a.m. I applied with FEMA and was sent a letter saying I’m ineligible or that my application was incomplete. Does this mean I’m not going to get any help? Don't be alarmed or discouraged. Sometimes just a quick fix can change “ineligible” to “eligible”. Maybe FEMA does not have all the information needed to make a decision regarding your application for disaster assistance. It’s important to call 800-621-3362 or visit a recovery center to discuss this with us face-to-face. 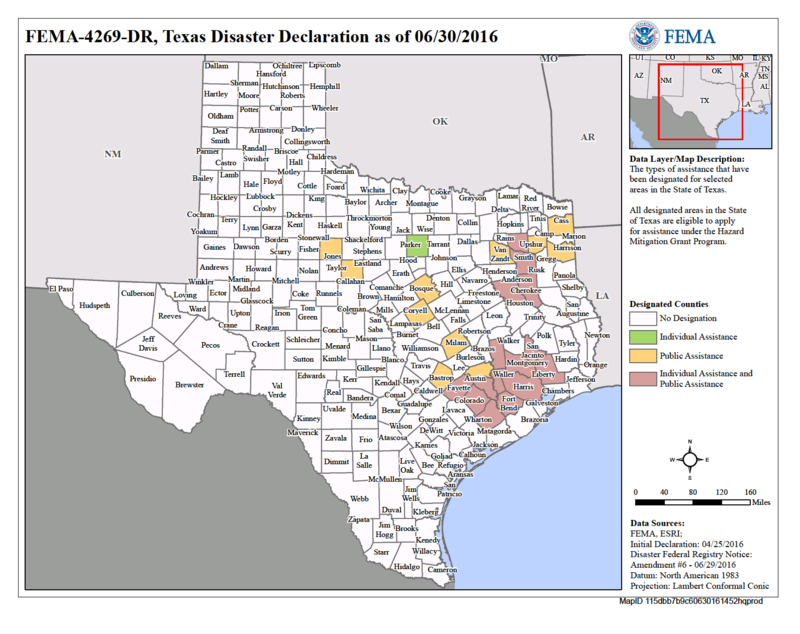 Find your closest Texas recovery center online at Disaster Recovery Center. Maybe you didn’t return information about your insurance policy, provide information to prove occupancy or ownership of the damaged property, fill out all necessary paperwork, or complete and return the U.S. Small Business Administration disaster loan application. Remember: You are not obligated to accept an SBA loan if one is approved, but if you don’t accept the loan, you may not be eligible for additional federal disaster assistance. Applicants have 60 days from the date on the determination letter to appeal a decision. Guidelines for an appeal can be found in the Applicant’s Handbook sent to everyone who registered with FEMA. Do file a claim with your insurance company.